Want to know how top Instagram users are getting thousands of followers? Then you'll want to know all about how shoutouts work on Instagram. If you're willing to learn how to master this insane follower-building trend, you could have a very popular account as little as a few weeks or months. What Is a Shoutout on Instagram? Here's how shoutouts work: Consider two different Instagram users who are trying to build their followers. The two users willl agree to give each other a shoutout post on their accounts by posting a photo or a video and instructing their own followers to go ahead and follow the other account. Shoutout posts often involve photos or videos from the account they're shouting out. This is one of the fastest and most effective ways to build followers on Instagram. Unfortunately, getting a great shoutout is not as easy as it sounds. It requires networking with others and a sometimes a willingness to feature other users' content on your own account as part of the shoutout or s4s agreement. If you post a lot of photos of food and healthy recipes on Instagram, chances are you won't have much luck if you target a user who mainly posts about sports. Even if that user did agree to a shoutout, you probably wouldn't get many followers out of it, because that user's followers want to see sports content—not food content. Some users will often write a little blurb in their Instagram bios that they're open to doing shoutouts. But if that user has 100K+ followers and you've only got 50, don't even bother contacting them. Most of the time, users will only agree to a shoutout if the both of you have a similar amount of followers. It's only fair. Once you work your way up to at least one thousand followers, it gets a lot easier to do shoutouts with other users who are interested in growing their followers. Manners go a long away on social media. It's only polite to engage with the users who you want to ask for a shoutout and it shows that you're interested in their content. Try giving their photos or videos a few likes, comment on them and even follow them to let them know you're serious. Remember that social media—including Instagram—is all about engagement. A little social media interaction can go a long way, and it's the simplest way to network with others online. Some users get a little too eager about finding people to ask for a shoutout, so they end up spamming tons of photos with comments that say "s4s?" or something similar, without even looking at the account's full Instagram profile or engaging with them first. That's not the way to do it. Don't spam users for shoutouts. You should always find targeted users with similar content and followers, and then start out by engaging a little with them first. Now you can directly contact the user to ask them if they'd be interested in a shoutout. First, look for an email button (if their profile is a business account) or an email address typed in their bio. If none is listed, try reaching them instead through an Instagram Direct private message. Who you know can be very powerful. I've seen huge accounts on Instagram with hundreds of thousands of followers promote each other with shoutouts several times a week, continuously. And remember that even though big numbers look great, real engagement from active followers is what really matters. 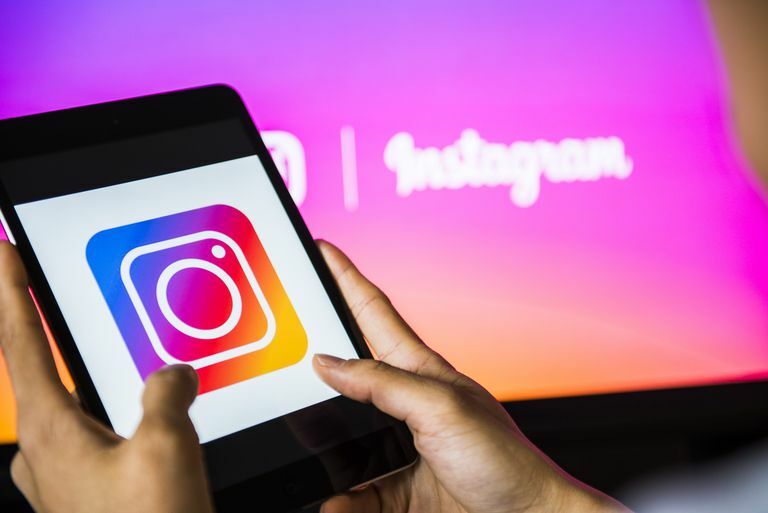 Be mindful of providing excellent content to your Instagram community, and you'll have no problem with keeping them interested in following you.